We all know why casinos, gaming, and horse races are so much fun. It’s the thrill, the excitement, and the competitiveness. It’s about outsmarting your competition when playing Texas hold’em poker, being the whale and laying it on the line, riding “Lady Luck” and simply being the High Roller. 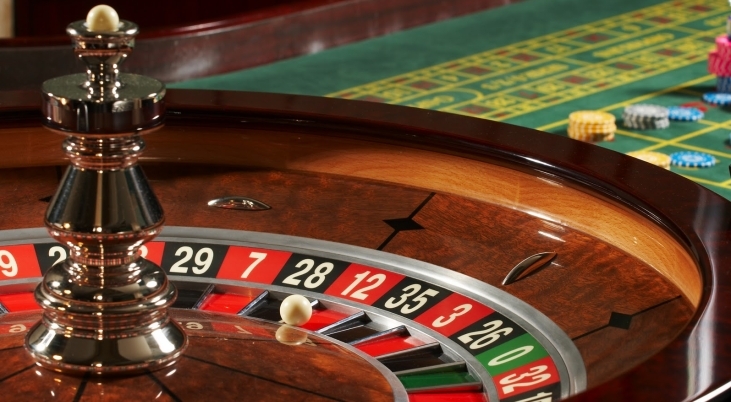 Even though you may be headed to the Bellagio Casino in Las Vegas, The Borgata Casino in Atlantic City, or the Atlantis Resort in the Bahamas, don’t gamble with your travel plans; fly with the Air Charter Advisors team and save rolling the dice for the casino. Interested in catching the Triple Crown up close and in person? Charter a private jet to your favorite horse racing destination with our team at Air Charter Advisors. Whether you’re flying to South Florida for regional horse races, to the Louisville/Lexington area to check-in on your thoroughbreds, or to Elmont, New York for the Belmont Stakes, the final leg of the Triple Crown, our team offers on-demand air charter service to all areas of the United States and around the world, and our standards sit at the top the industry. Match the luxury and style you’ll experience at some of the sport’s most fabulous races with a luxurious, comfortable private jet. Giddy-up, up and away to the following events! Request a Quote or give us a call at 1-888-987-5387. Our private jet charter brokers will be happy to go over all of the details and options for your trip, including aircraft type/model, potential empty legs and one-way routing, arrival/departure airports, in-flight catering, ground transportation and any other request you may have for your charter flight.